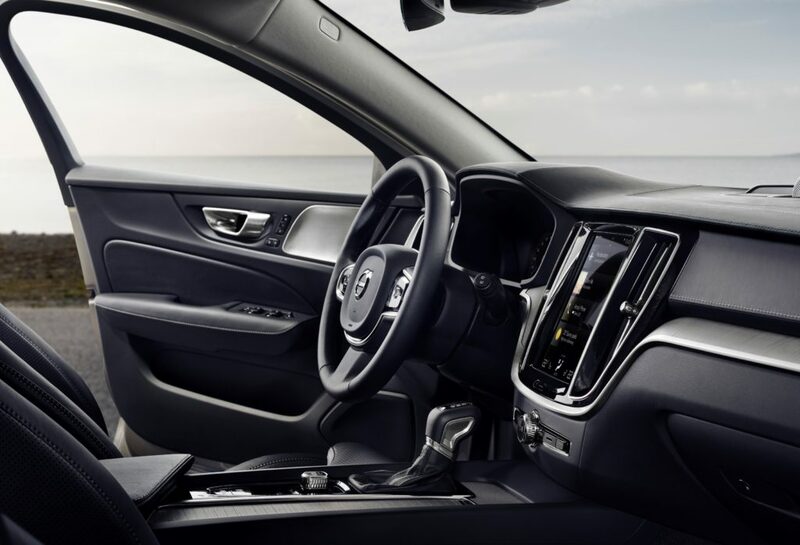 Volvo has warned collision repairers in a position statement to replace a vehicle’s steering rack “if there is any doubt” to its condition or if parts including the front axle are damaged. It seems likely that a shop would have doubts given what Volvo described as the uncheckable nature of the steering rack’s interior. Volvo encouraged shops to get in writing any attempt by an insurer or appraiser to just reuse a questionable or compromised steering rack. “If the repair facility determines that a steering rack replacement is required per Volvo guidelines, and the service is declined keeping the original steering rack in the vehicle, we recommended reviewing this document with, and getting the signature of, the appraiser or deciding insurance company representative,” Volvo wrote. Mercedes offers similar guidance for handling naysayers in its steering position statement. BMW goes a step farther, providing repairers with an example of a memo it says any objecting BMW or MINI customer or insurer must sign. Volvo’s U.S. sales rose 20.6 percent to 98,263 models in 2018.